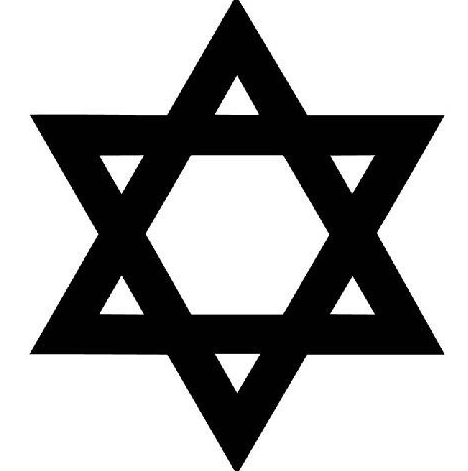 Should The Star of David be turned on it's side to stand for true balance and equality? Is humanity ready to work together for the greater good of ALL? "Harnessing the Power of Symbols"
How much of this symbol is truly understood? please allow me to explain my point of view. 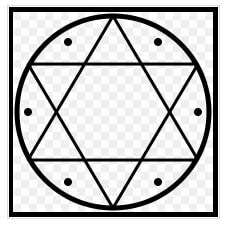 First let me say that the Star of David is a BEAUTIFUL symbol that currently holds great power. So much so, that it has captured the conscious and unconscious rule over a great many people. Secondly, let me say that I am in no way meaning to disrespect anyone's beliefs or religions here. I am in no way trying to be anti-Semitic and simply wish for humanity to be at peace with itself. This is simply an idea and a discussion about an age-old symbol. I believe as human consciousness grows, and we let go of things that humanity no longer needs to hold onto that the symbols we humans hold onto so dearly can always be tweaked, changed or re-created to go along with our changes, growth and evolution. Personally, I have always loved the Star of David, and at one time I thought it was a wonderful symbol that stood for balance. The forces of positive and negative working together to create life as we all know it. And to a certain degree I still think and believe that. You cannot know the good without the bad. You cannot experience positive energy without negative energy. The symbol has many different perceived meanings to many people. 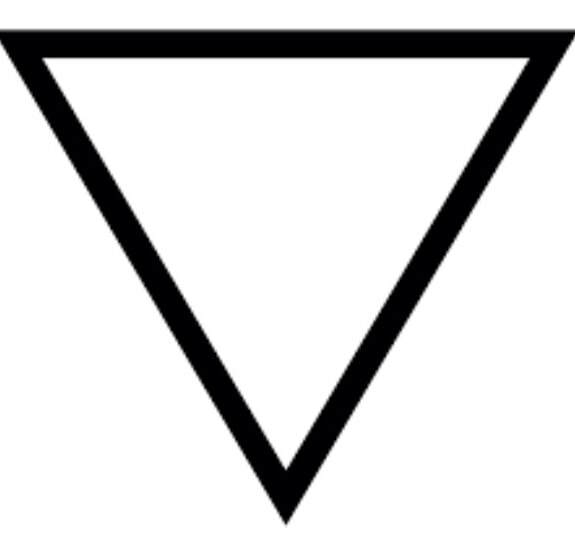 The two triangles that it is composed of also have meanings, which stand for male and female energies. Positive and Negative. Solar and Lunar. Higher and Lower. Inner and Outer. The two merging together to create one being... one star. The symbol depicts positive and negative... failures and successes. Failure always being beneath the success. Which yes, success is usually built upon failure. But even the successful can fall down and fail sometimes too. Seek & Google more on your own. 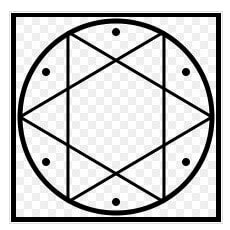 However, after closer examination and study (and thought)... in my opinion, the Star of David (one of the Seals of Solomon) to the LEFT represents male energy consistently dominating above (or suppressing) the female energy. 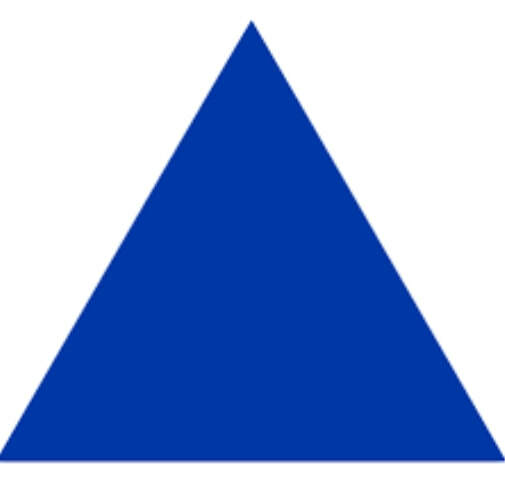 The male triangle is always at the top and the female triangle is always at the bottom. 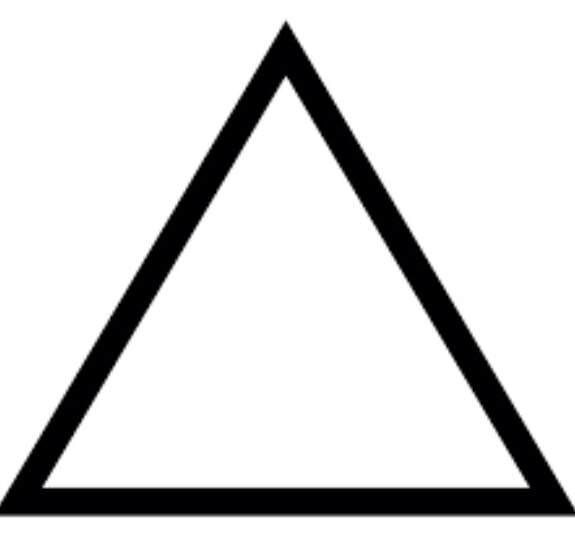 The female triangle is considered "lower or negative' and the male is considered "higher and positive". And it does not matter if you flip it upside down... the image will always shift the female energy down below the male. we can clearly see that the male energy is most often suppressing the female energy. The male energy is often considered higher, on the top, and above the female. The female energy is usually considered beneath, on the bottom, and lower than the male. So much so that in some areas women are not allowed to show their faces or bodies and are not allowed to walk with men or even be allowed to participate in open conversations with their male counterparts. In regards to success and failures. The current symbol to the left represents the successful always on top, and the failed always on the bottom. Teaching those who have failed to feel beneath, "less than" and NOT equal to those who succeed. EVERYONE FAILS. Most of us fail before we ever succeed. And actually, failure will teach you more about yourself and the true meaning of life than success ever will. And what about failure and success? Success and failure work together to bring about our soul's lessons. But failure does not need to be perceived as something lower, and success as something higher. Both are lessons, and we are ALL here for those lessons. If that were not so, you're soul's re-born human consciousness within your body would not be here. The successful should never consider themselves as "above"... but rather should bring themselves to be equal and say... "Come on... we can do this together. I am not better than or above you. We are equal... we are one. I will remind myself to stay humble and be of help... to encourage ALL to succeed." Then maybe humanity would begin to see balance and equality manifest at a much faster pace. 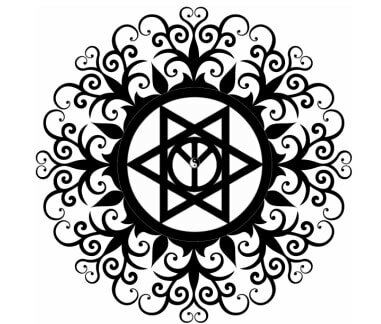 The symbol turned 90 degrees is the same hexagon, mirror image with the two triangles... however, it projects male and female energies as side-by-side and BALANCED. On the SAME level - working together. Not one above the other, or one beneath the other. It signifies the equality of both polarities. Both energies are used in creating life and the lessons we learn along the way. Both should be considered equal and not good vs bad... or higher vs lower.... but rather a team that can work together at creating a stronger, cleaner and more balanced humanity and world. A symbol that signifies that for life to be whole and complete... the left (male) needs the right... and the right (female) needs the left. We share equal parts. We give and receive... receive and give. We live and learn, rise and fall... TOGETHER. human balance and equality everywhere... then maybe together we could change the tides and bring about true progress on this planet for all of humanity? 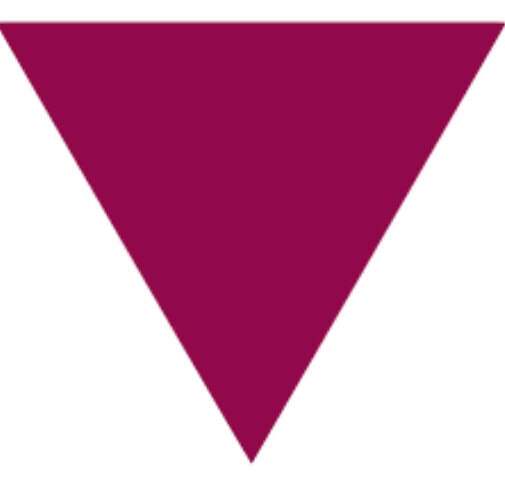 The symbol shown on the right and below (to me) FEELS stronger, more grounded, equal and more balanced. It feels like it represents humanity working hand-in-hand, side-by-side, together and stronger... regardless of gender, race, color, religion or status. 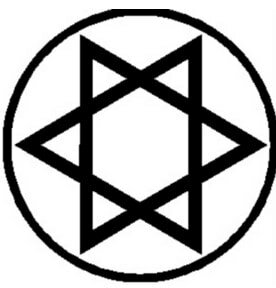 POLL: Is the Star of David helping humanity to stay stuck in a cycle of male energy dominating female energy? Should the symbol be turned for equality?